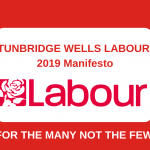 Tunbridge Wells Labour believes that the area we live in could be so much better. Labour wants a borough that is welcoming, vibrant and prosperous. Read more in our 2019 Manifesto. 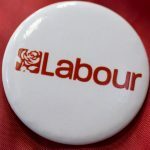 Much of our vision will need a change in government and county council, but much can be achieved by electing new Labour councillors to the borough council. Deal or No Deal on Brexit? Despite being the only constituency in Kent that voted Remain in the EU referendum, Conservative councillors on Tunbridge Wells Borough Council threw out a motion asking for their support for a People’s Vote on the final Brexit deal negotiated by Theresa May. 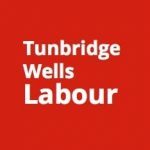 Tunbridge Wells Labour want a final say on the coming Brexit deal. Read the full article on why we believe all of us should now all have the chance to say to our government ‘deal or no deal’. You can also read the resolution submitted by Tunbridge Wells CLP to the Labour Conference 2018. 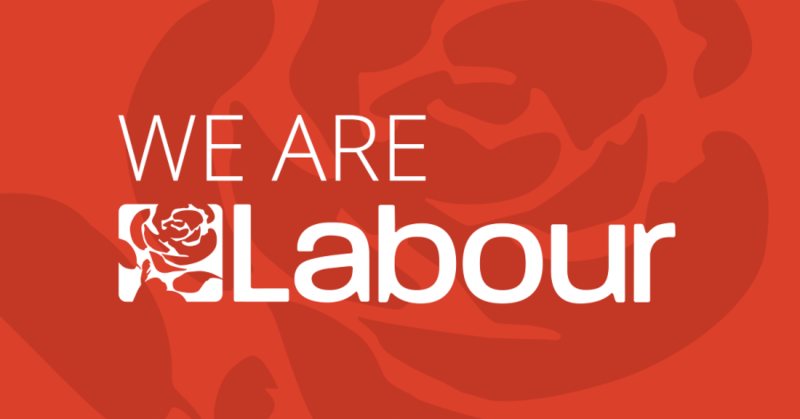 Find the latest news and all our previous posts from Tunbridge Wells Labour in our news section. You can also follow us on Facebook and Twitter.